The CW network is currently developing a live-action television series starring DC’s Batwoman. The character is set to debut in the Fall 2018 crossover between Supergirl, Arrow, and the Flash, after which point she will feature in her own show. 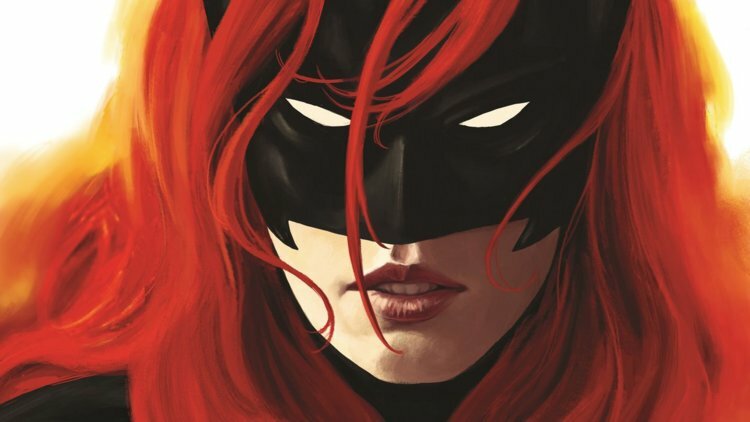 Batwoman is being developed by Greg Berlanti, the mind behind the CW’s other “Arrow-Verse” series. 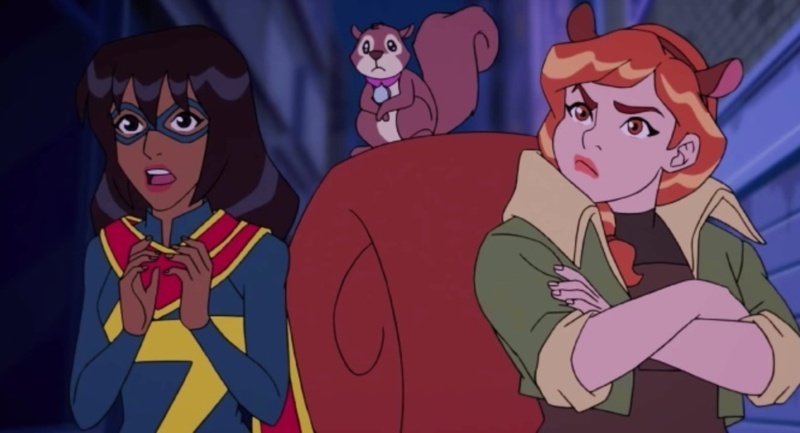 Marvel Animation has debuted the first trailer for its upcoming television series Marvel Rising: Initiation. The show will feature a younger group of heroes, including Ms. Marvel, Squirrel Girl, Ghost Spider, and Patriot. More news about Marvel Rising is expected to arrive this week at Comic-Con. 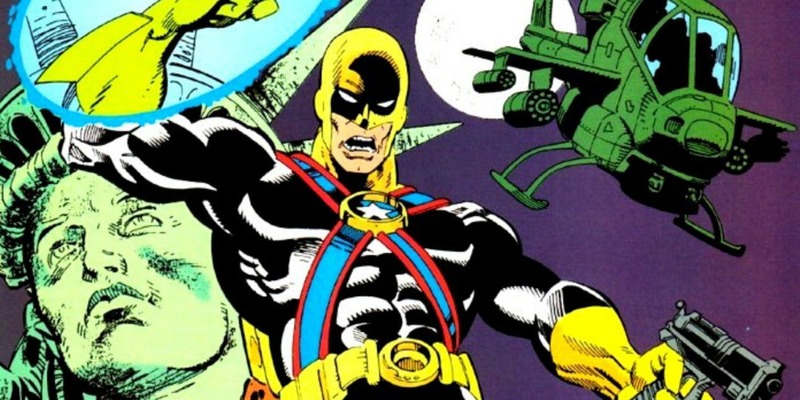 Actor Sam Witwer has been cast as the DC character Agent Liberty for the CW’s Supergirl television series. Set to debut in Season 4, Agent Liberty will be a villain figure who hates aliens and promotes a humans-first agenda. Supergirl Season 4 will premiere on the CW on October 14th. 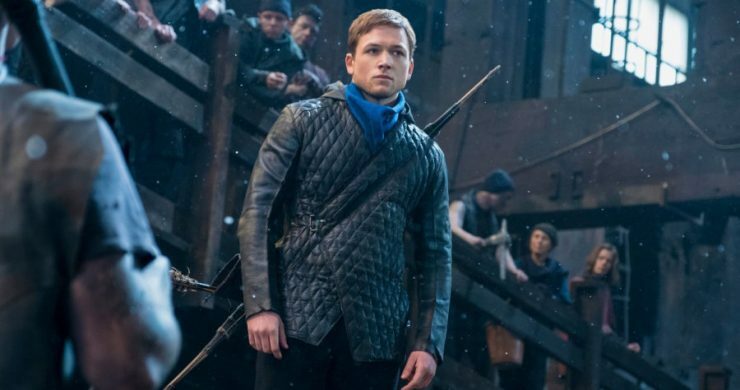 Lionsgate has released the official trailer for its upcoming Robin Hood film, based on the classic English legend. This new movie is a darker take on the thieving hero’s origins, with Taron Egerton and Jamie Foxx as Robin and Little John. Robin Hood opens in theaters on November 21st.